We are a socially responsible organisation and share a percentage of our revenue with charitable organisations. We believe in making a positive contribution to society. 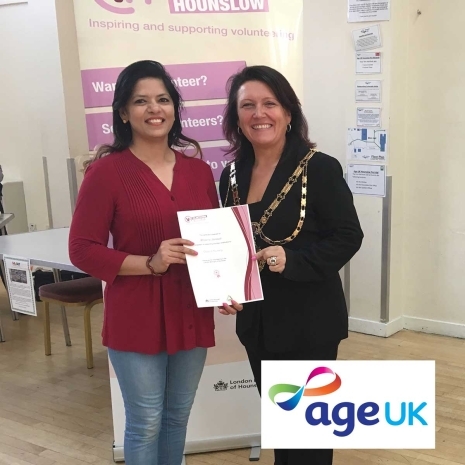 We are working on a weekly basis with Octavia and Age UK to support the community. We believe in making a positive contribution to society and so support Age UK . Bhavna, from Nelumbo Consultancy, holds chat sessions with groups of elderly people, applying listening therapies. This allows the elderly a platform where they can express their views freely and cope with loneliness. She also conducts individual counselling sessions which deal with their particular issues and help them maintain their independence. We support Octavia Housing. Bhavna helps dementia sufferers to reconnect with their past memories using art and recreational therapy. 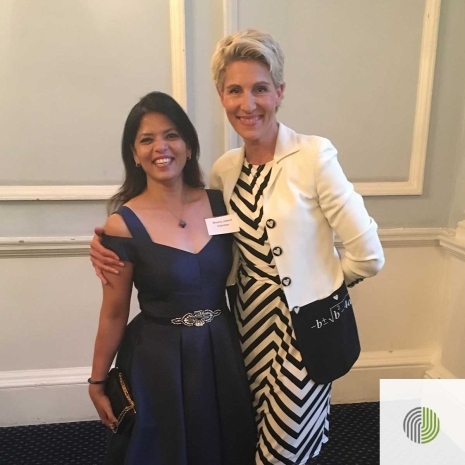 Bhavna received an award from Octavia Foundation and shared the stage with Tamsin Greig. 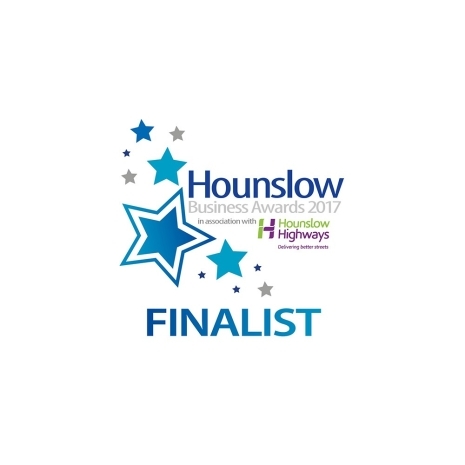 Nelumbo Consultancy was chosen as a finalist at the Hounslow Business Awards 2017. We were nominated under the “Best New Business” category, at the awards organised by Hounslow Chamber of Commerce in association with Hounslow Highways. This award is in recognition of the hard work and dedication of the team. 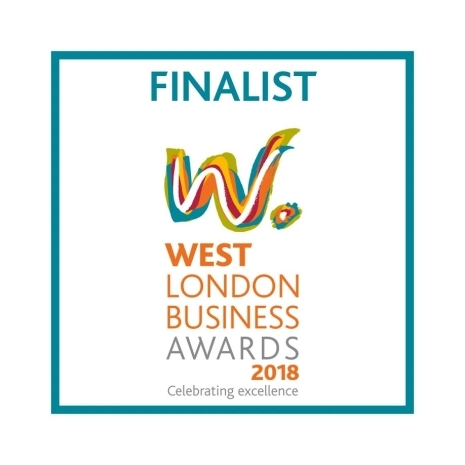 Nelumbo Consultancy has been nominated as a finalist for West London Business Awards 2018 under “Health and well being” business category.